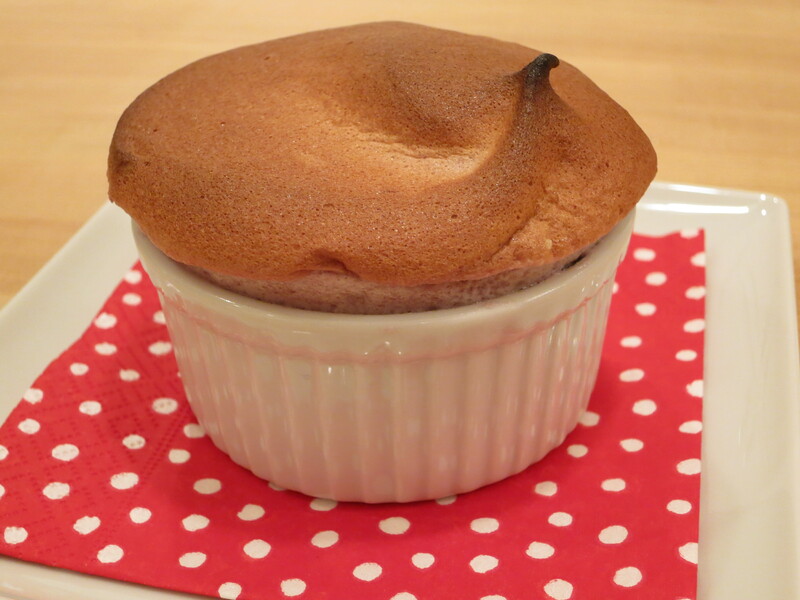 Officially called Whidbey Island Soufflés in the ‘Simple Classic’ cookbook by the Junior League of Seattle, these were the perfect dessert for Valentine’s Day this year. They are light and airy, sweet with fresh blackberries, and the perfect pinkish purple color for the occasion. These soufflés are pretty easy to make and will impress any dinner guest. 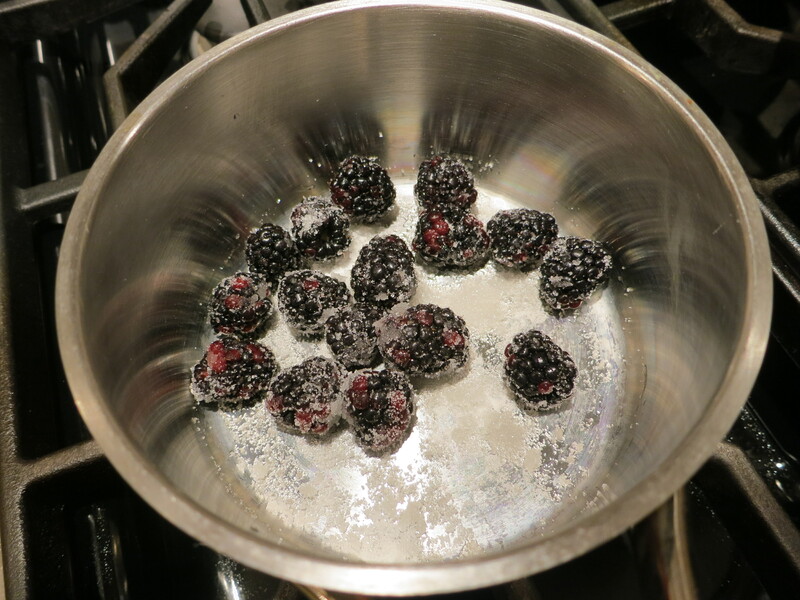 In a heavy saucepan, cook berries with 2 tablespoons sugar over low heat until mixture is slightly syrupy, about 5 minutes. Puree the mixture and strain it through a fine sieve to remove seeds. Puree the mixture and strain it through a fine sieve to remove seeds. 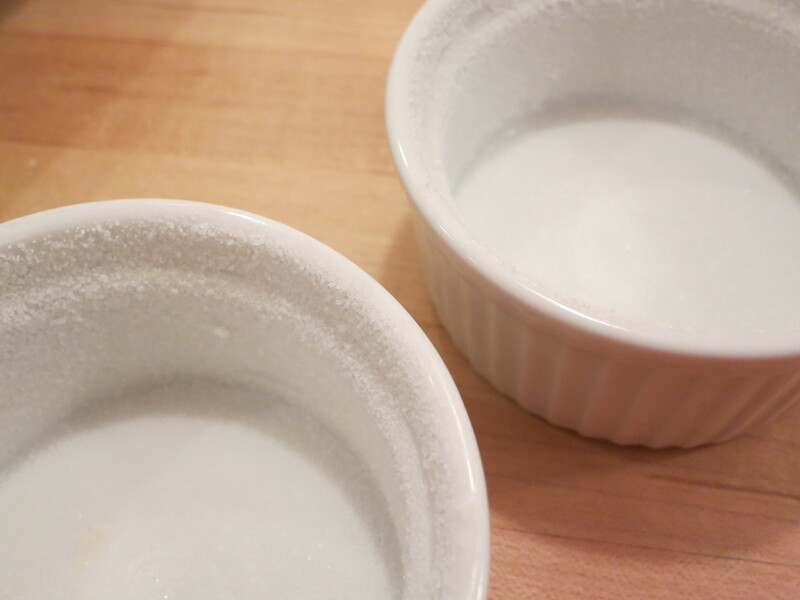 Butter four 1/2 cup ramekins and dust with 1 tablespoon sugar. 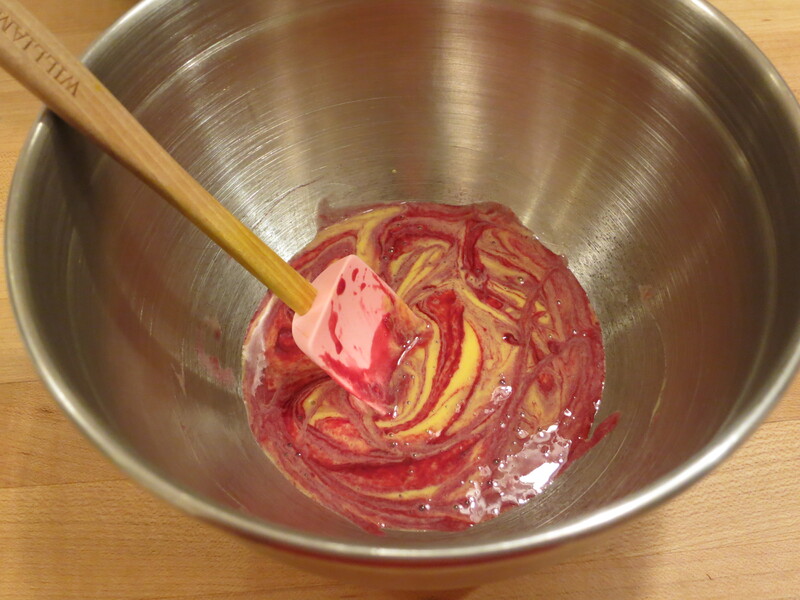 With an electric mixer, beat egg yolks until they are thick and pale. Gently fold in 1/2 cup puree. 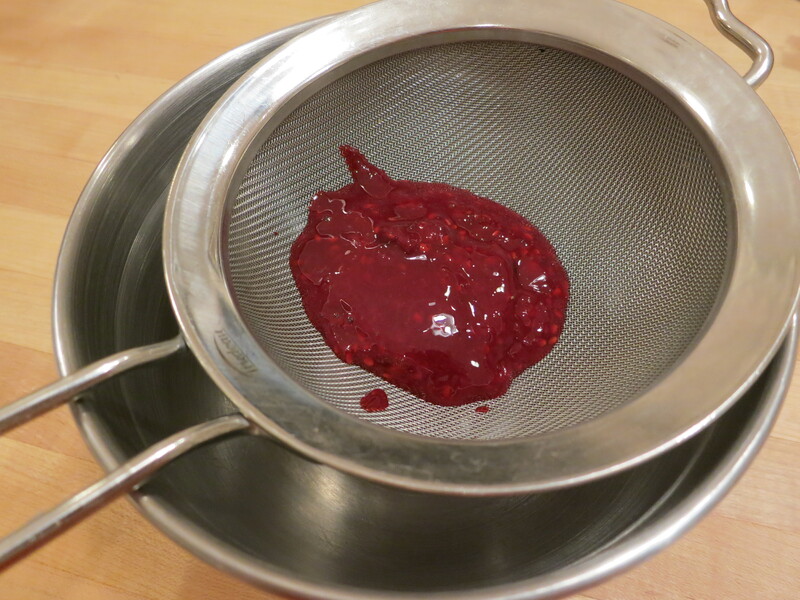 Reserve any remaining puree for another use. 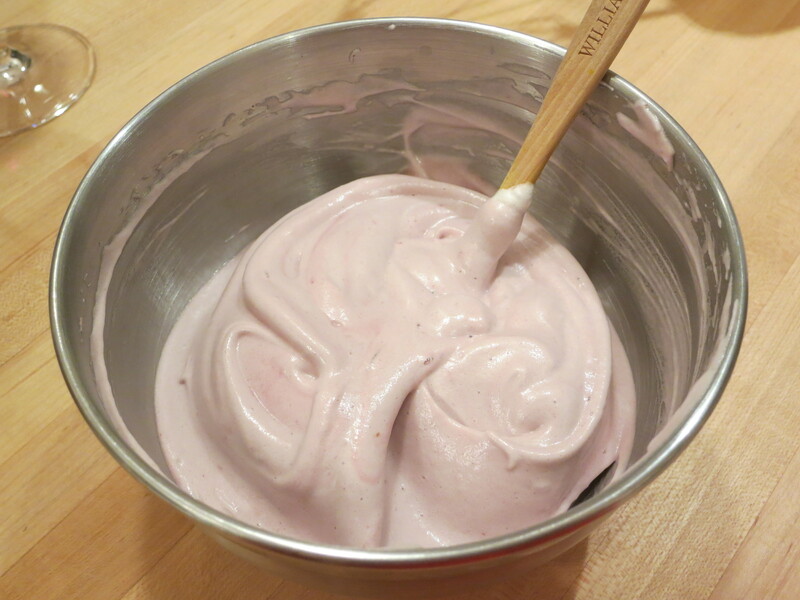 With clean beaters, in a large bowl, beat egg whites until foamy. Add remaining 6 tablespoons sugar, a little at a time, beating until whites just hold stiff peaks. Stir 1/2 cup whites into yolk mixture, then fold in remaining whites gently but thoroughly. Divide mixture among the ramekins and set them in a baking pan. Add enough boiling water to the pan to come 1 inch up the sides of the ramekins. Place pan in preheated oven and bake 13 to 15 minutes, until puffed and golden brown. 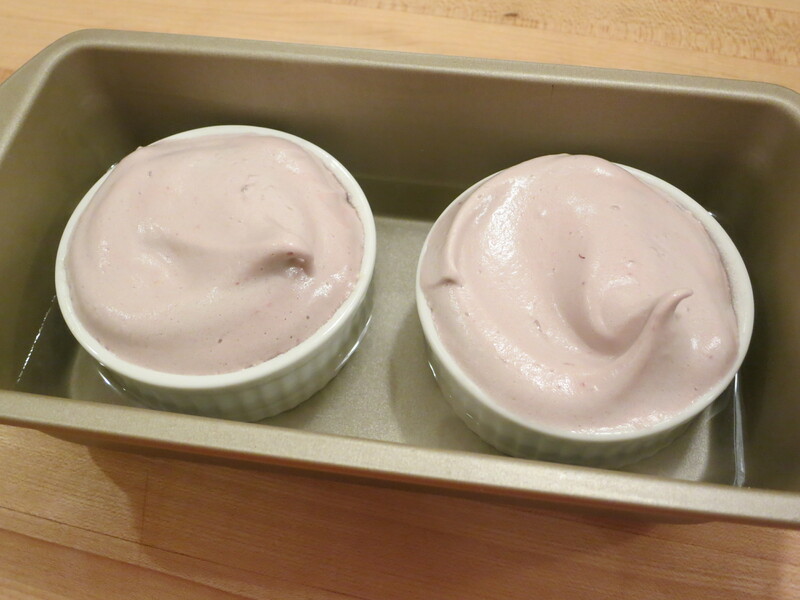 Place each ramekin on a dessert plate and serve immediately.